Soprano replaces Dinara Alieva singing the role of Liù in Puccini's opera. A cast change for performances of The Royal Opera's Turandot on 5, 9, 12, 15 July 2017 has been announced. 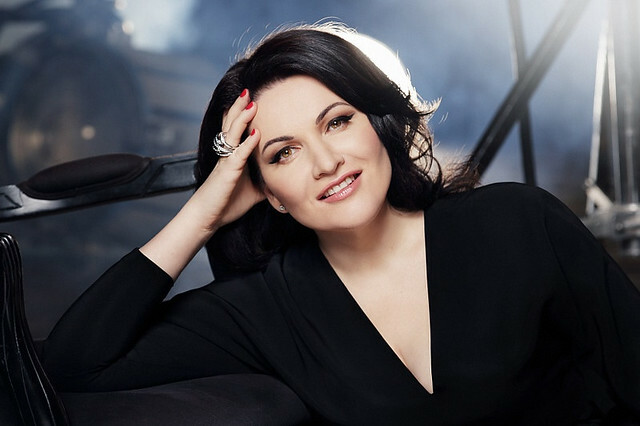 Azerbaijani soprano Dinara Alieva has withdrawn from singing the role of Liù. The role will now be performed by Abkhazian-Russian soprano Hibla Gerzmava. Gerzmava made her Royal Opera debut in 2008 as Tatyana in Eugene Onegin and has since returned to sing Mimì in La bohème, Donna Anna in Don Giovanni and Amelia Grimaldi in Simon Boccanegra. She is a member of the Stanislavsky and Nemirovich-Danchenko Musical Theatre in Moscow where her recent roles include Antonia in Les Contes d’Hoffmann, Violetta Valéry in La traviata, Donna Anna and Lucia di Lammermoor. Elsewhere, recent appearances have included Donna Anna for Vienna State Opera, Anna Bolena for La Scala, Milan, Desdemona in Otello and Liù for the Metropolitan Opera, New York. If you have a ticket please see terms and conditions of sale. And she was brilliant on the 12th.